Contract hire and van leasing offers on all Mercedes-Benz vehicles. 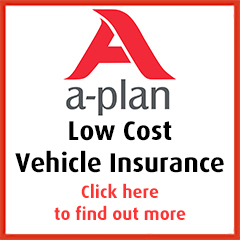 Click on the View Deals link below to view the competitive lease deals on the Mercedes-Benz van range. Move Vehicle Leasing has some fantastic contract hire and van leasing deals on all Mercedes-Benz for both business and personal customers, choose one of the many special offers we currently have on our Mercedes-Benz deals page. Click on the vehicle images below to view our fantastic Personal contract hire deals on the Mercedes-Benz range or call us on 0330 022 9040 to speak with a vehicle leasing consultant.